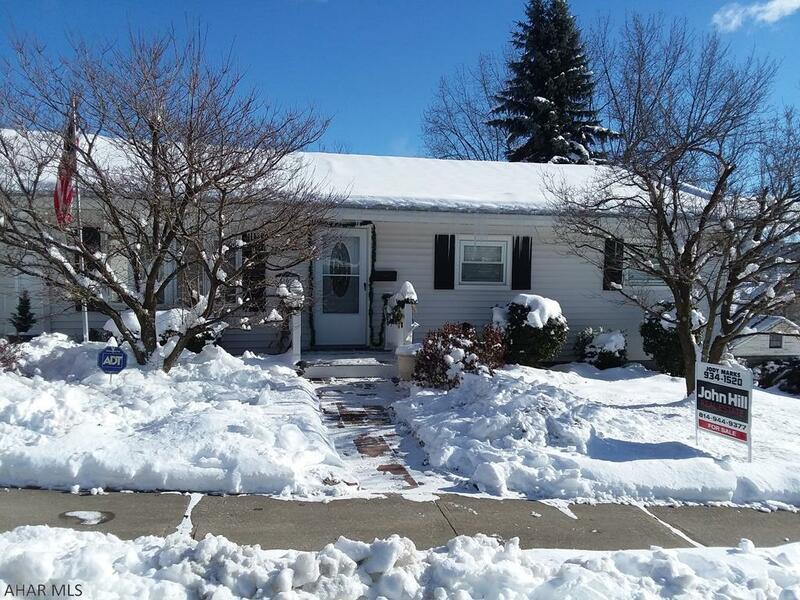 506 North 10th Avenue is a charming Ranch Style home for sale in Altoona, PA. 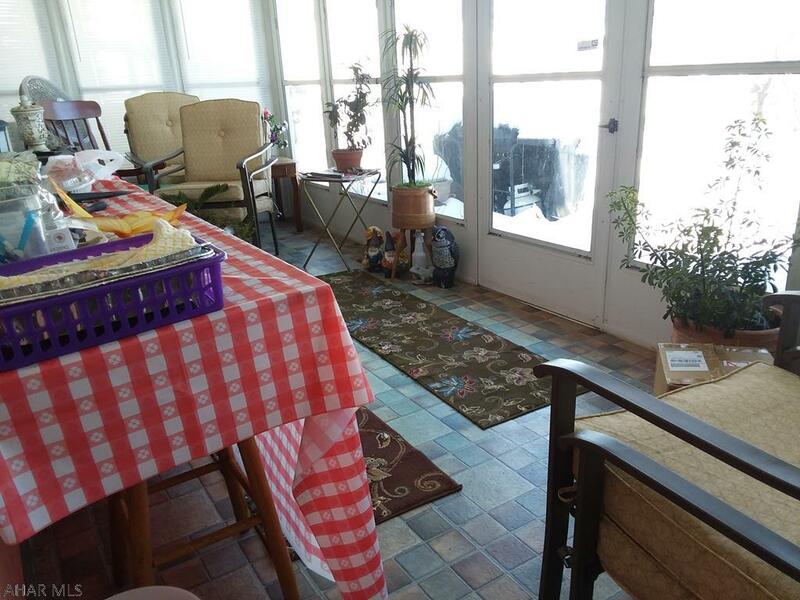 Located in the Juniata area, this home offers 2 bedrooms and 2 baths. 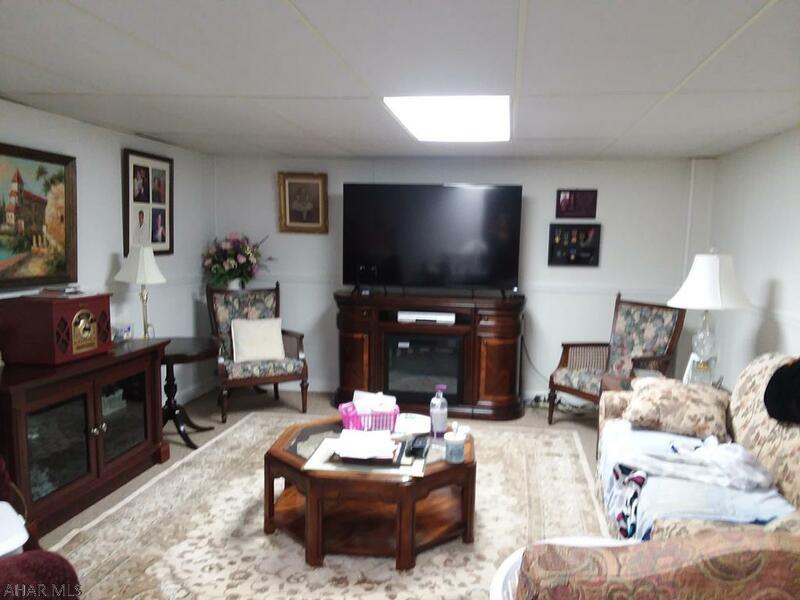 This Blair County home is situated on approximately 0.21 acres which is fenced for privacy and has a 2 car attached garage. Check out everything this home has to offer! 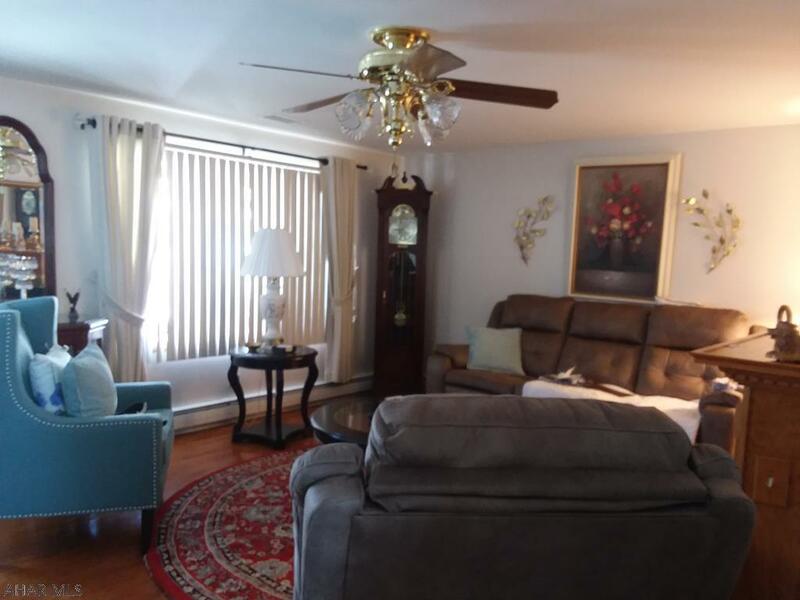 The living room is spacious, bright and has beautiful hardwood flooring. These cold winter days call for snuggling up beside the gas fireplace with a cup of coffee or hot cocoa. This kitchen is fully furnished and features oak cabinets and an eat in area. Enjoy the different seasons relaxing in the screened in porch. This 1 story vinyl siding home features 2 bedrooms and 2 baths. 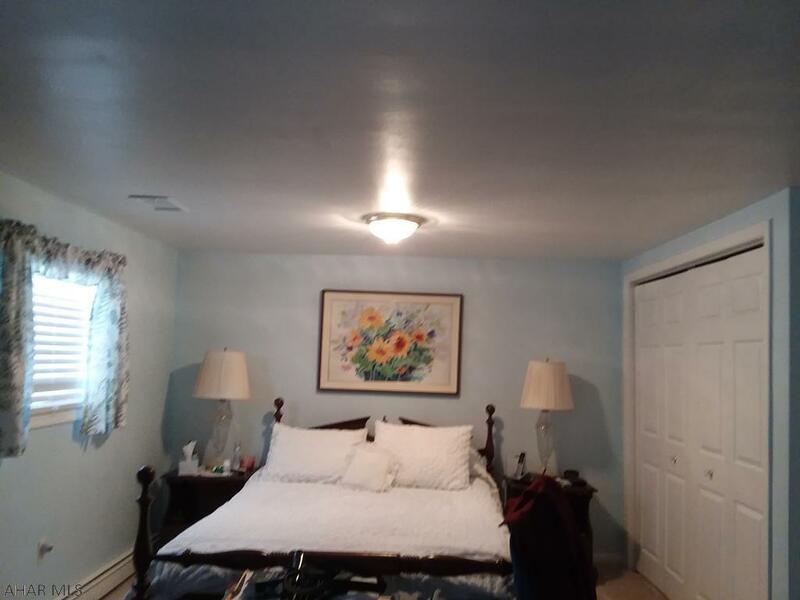 Each bedroom is carpeted and is decent in size with plenty of closet space. Need more space for storage or for hosting with your friends and family? The lower level of this home is the perfect place for that. It features a large family room, full bathroom, and laundry room. 506 North 10th Avenue is a lovely ranch home that is well-maintained and just waiting for you to move right in. Call Jody Marks (814) 934-1520 to set up an appointment.